Jonathan Richman is many things. Former leader of The Modern Lovers. Half of the musical duo from There’s Something About Mary. The kind of guy who can put out an album on a moment’s notice, with little-to-no-fanfare, on Neil Young’s imprint. That latter characteristic is the reason we’re here, and O Moon, Queen of Night on Earth is pretty typical latter-day Richman. Over his spare, classical guitar and occasional percussion from frequent collaborator Tommy Larkins (the other half of the Something About Mary duo), the proto-punk icon sings in multiple languages and offers up excellent song titles (“These Bodies That Came To Cavort”) winking implications (“I Was The One She Came For”) and hilarious self-deprecation (“My Affected Accent”). Of course, while O Moon is no doubt a pleasant listening experience, it’s by no means especially groundbreaking, and without paying particular attention to the lyrics, it can get a little monolithic. 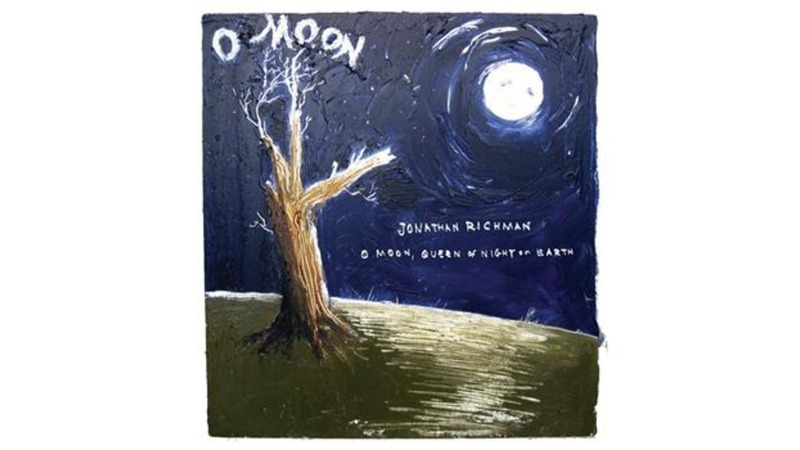 But for Richman fans, particularly Richman fans who have stuck with him over the last handful of contemplative solo albums, it’s another enjoyable, idiosyncratic gem from an artist with a whole bucketful of them. Come to think of it, that’s something else Jonathan Richman is—an individual.